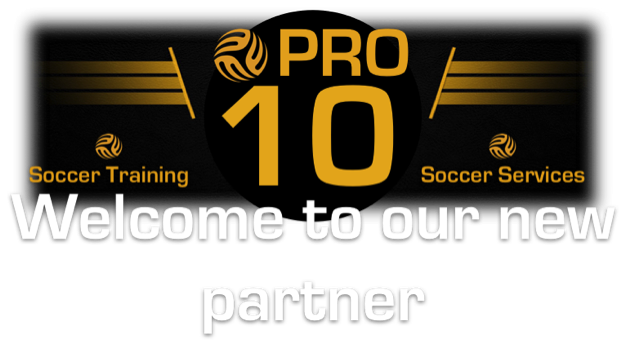 Proudly Announcing PRO-10 Soccer as our new Soccer Training Provider and partnership. Pro10 Soccer will partner with us as we set forth to expand our training programs for teams/camps/individuals and bring top of the line training for all age players. It is exciting times and we look forward to welcoming Pro10 Soccer to our team and bringing the best and most complete soccer training experience possible to each team and every player whatever their level and ability.